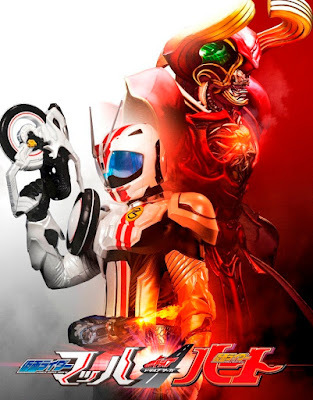 After the unveiling of Kamen Rider Heart and Kamen Rider Mach Chaser, the plot for the second installment of the Kamen Rider Drive Saga movie has been revealed. Kamen Rider Mach Story: Reiko Nishibori (who appeared in episode 27-28 and is the daughter of the copycat criminal, Mitsuya Nishibori and host for Seeker Roidmude) has been finally released from prison with the help from Gou Shijima's testimonial who also decided to support her after being released and Kiriko, who is now a wife and a mother (you know who the child is) supports his little brother's decision. Later after Reiko's release, a series of mysterious murders have occurred, leaving an evidence what seems like a woman's hair. Also, Reiko was seen in the murder scene's location from a camera feed. Shinnosuke Tomari, who is now an officer in the 1st division of investigation, suspects that Reiko is the culprit. Gou, who has feelings for Reiko decides that he will solve this matter on his own. Kamen Rider Heart Story: Years have passed since Chase had disappeared and the Roidmude threat was finally forgotten, Heart is revived with the core of his comrades Brain and Medic. At the same time of his revival, hostile lifeforms that are similar to the Roidmudes have appeared and are targeting civilians who were once copy models of the past Roidmudes and one of them is Misuzu Hatori, Medic's copy model. Deciding that he has enough of the past, Heart joins Inspector Otta to investigate this matter at hand. 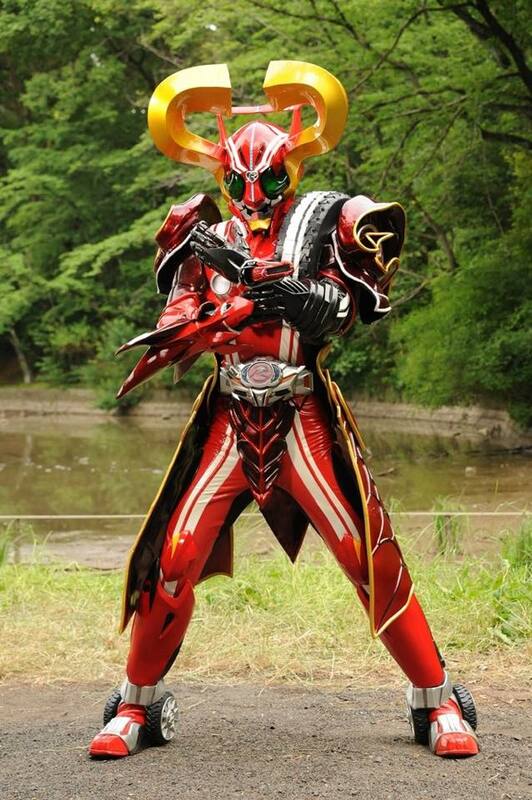 This new threat has the appearance of all Roidmudes combined has the four digit numbers, 5886 marked on their chest. Heart,who is now powerless, realizes that he is at a great disadvantage however, his rival, the former Kamen Rider Drive, Shinnosuke Tomari, appears before him. Written by Riku Sanjo and Keichi Hasegawa and directed by Hidenori Ishida, Kamen Rider Drive Saga: Kamen Rider Mach & Kamen Rider Heart will be released on DVD and Blu-ray this November 11, 2016. I love these Characters I love Drive over-all and i Love the plot so this should be Great! can't Wait! 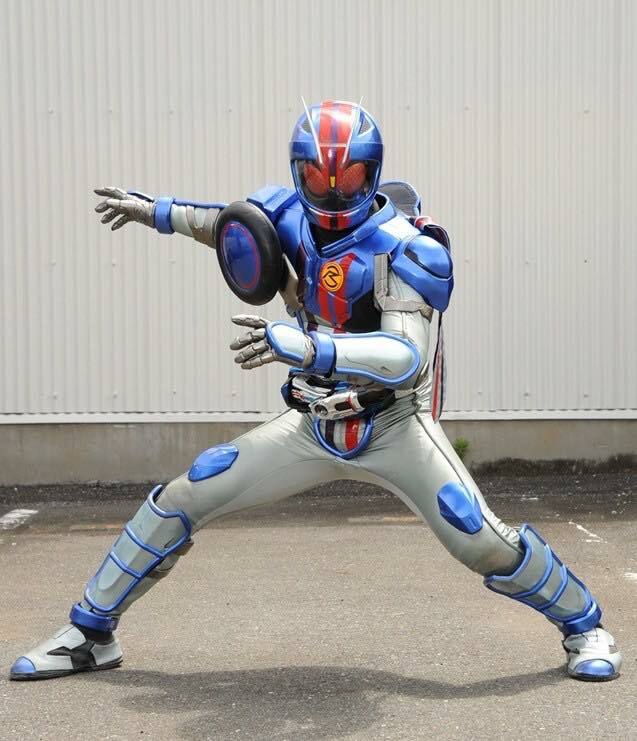 Will it ever topped KR W Returns or Gaim Gaide.. Oh, wait. Not every KR shows lucky enough to get V-Cinema movies. Okay however translated this page. Could he at least fix it up a bit. It looks like a 5 year old wrote this. Also chase disappeared? His core was destroyed. Really? How many times can they repaint, rename and stick a story to Drive or Mach before it gets old? Mach deserve a overall redesign. And why can't they get rid of Tridoron color scheme for Hearts rider form? This is just lazy. Not exactly, it was said that the gear would be buried until the time they would be needed again, (to take down roidmudes that somehow survived or whatever). Since the new enemies that appeared in Heart's story are similar to the roidmudes, it's justified that the belt returns.